Flu is a serious contagious disease that can lead to hospitalization and even death. 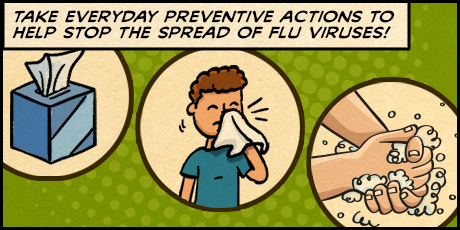 CDC (Centers for Disease Control and Prevention) urges you to take the following actions to protect yourself and others from influenza (the flu). Parents – just as a reminder if your son or daughter has a fever over 100.0 they must be fever free without the aid of any medication, for example ibuprofen or acetaminophen, for 24 hours before returning to school. 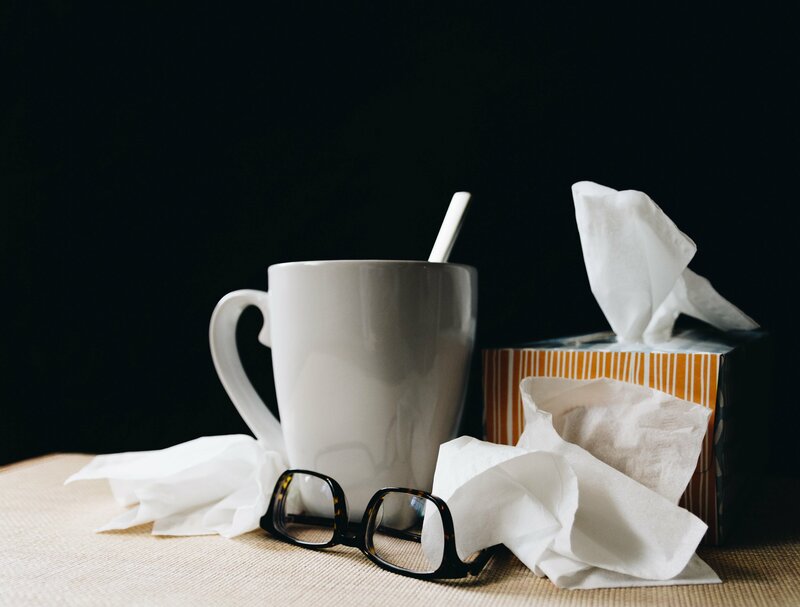 Please be aware that some sinus/cold medications may also contain a form of ibuprofen/acetaminophen that can mask a fever as well. 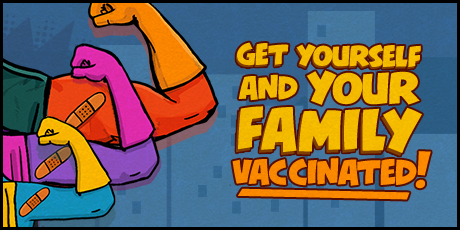 1 – Take time to get the flu vaccine. 2 – Take everyday preventive actions to stop the spread of germs. 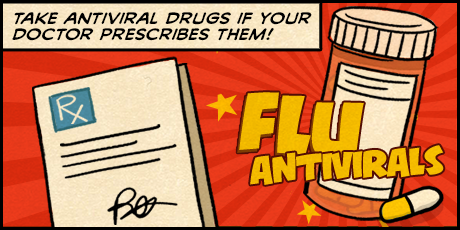 3 – Take flu antiviral drugs if your doctor prescribes them.